The Annie Awards are often referred to as The Oscars of Animation. Presented each year by ASIFA-Hollywood (a division of the International Animated Film Society), the Annies celebrate the best in animated films and television as voted on by members of the animation industry from around the world. Needless to say, every year several anthropomorphic works are represented among the nominees — and sometimes even among the winners! On Saturday, February 2nd the Annie Awards for 2012 were presented at a gala ceremony at Royce Hall on the campus of the University of California at Los Angeles (UCLA). Unlike in previous years, this year’s ceremony didn’t really have a “host”: Each presenter basically introduced the next presenter. 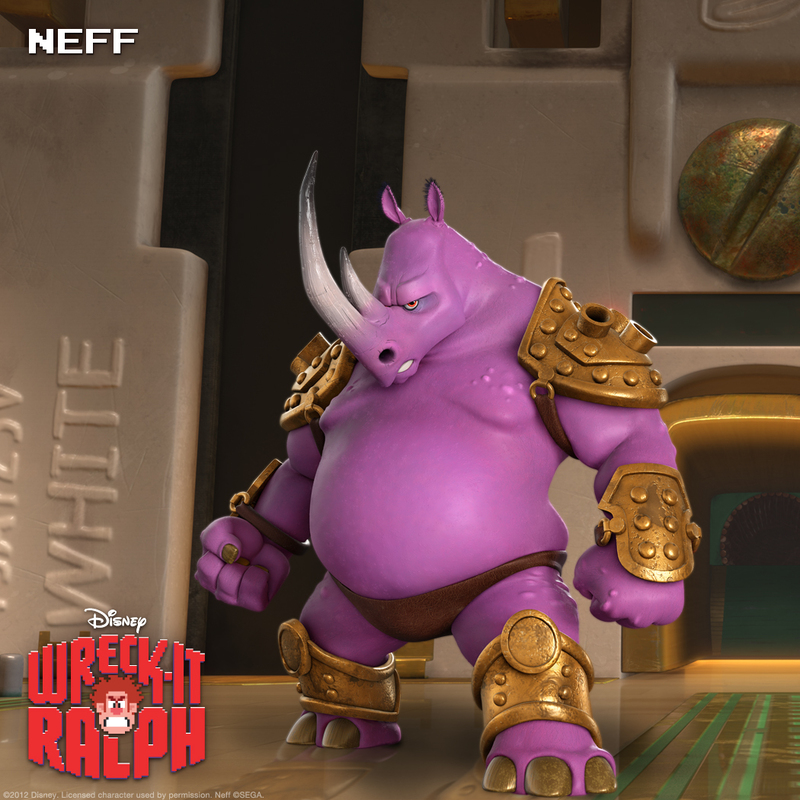 In the feature film category the night largely belonged to Disney Animation’s film Wreck It Ralph, which won for Music, Writing, Voice Acting (for Alan Tudyk as King Candy), Directing (Rich Moore), and of course Best Animated Feature. Disney/Pixar’s Brave was also represented, bringing home wins for Feature Editing and Feature Production Design. Dreamworks’ Rise of the Guardians also took home awards in two technical categories, Feature Storyboarding and Effects Animation. Over in the TV categories, the biggest winner of the night was Dreamworks’ Dragons: Riders of Berk. In addition to a win for Best TV Production for Children, Dragons won for Storyboarding, Music, and Directing. Dreamworks’ Kung Fu Panda: Legends of Awesomeness won in a single category, TV Editing. In a surprise event, voice actor and animation legend June Foray (who started the Annie Awards herself back in 1973) was honored with the Texas Avery Animation Award — named after animation legend Tex Avery of course, and presented by REEL FX every year at the Dallas International Film Festival. You can find out more about the Annie Awards — and other activities for animation fans — at the ASIFA-Hollywood web site.